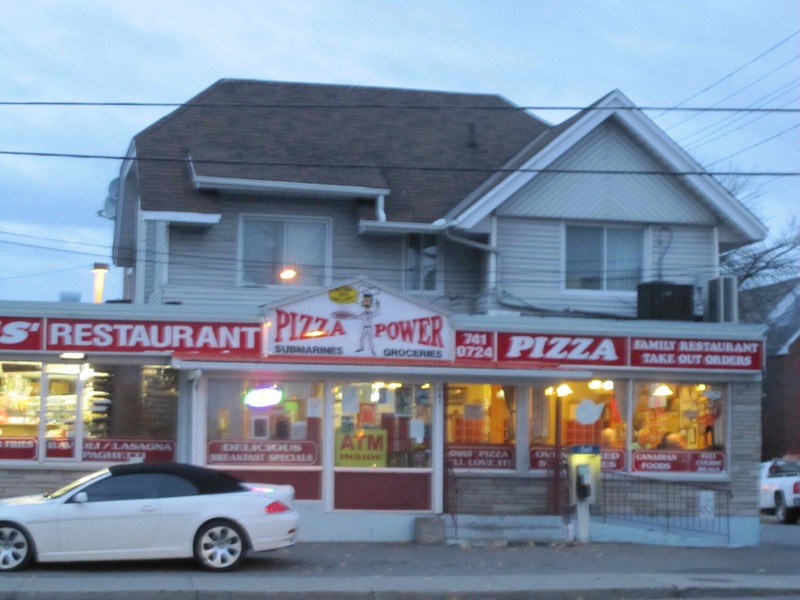 A great suggestion for a night out in Overbrook begins with a delicious pizza at Louis’ Restaurant and Pizzeria, topped off with a couple of friendly games of bowling at McArthur Bowling Lanes. 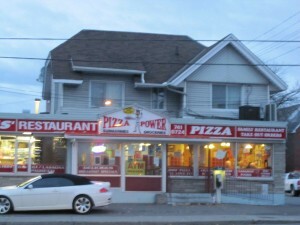 First stop is Louis’ Restaurant and Pizzeria, located at 181 McArthur Avenue. It is a good, old-fashioned neighbourhood diner with charming service and warm, fast food, like hot turkey sandwiches and mile-high coconut cream pie and of course, their famous pizza. The atmosphere at Louis’ brings you back to yesteryear, more specifically the 1960’s. With its wood paneling and orange vinyl seating, you might think you entered a time machine. It’s a bustling place with an eclectic clientele coming and going through the front doors. The specialty is their famous pizza – with many different kinds and combinations to satisfy even the pickiest taste buds. Their pizza is delicious, simple, full of cheese, and uniquely flavoured. For our next stop, we don’t even have to move the car! 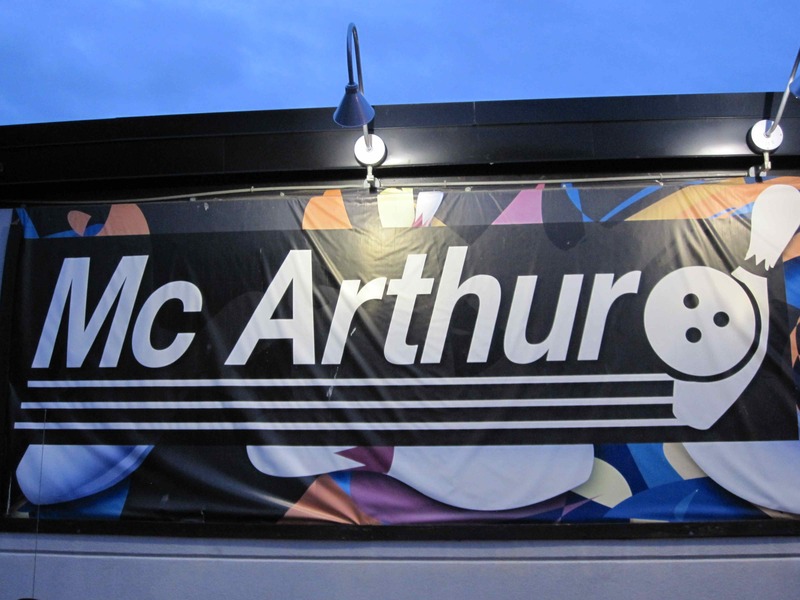 Located behind Louis’ Restaurant and Pizzeria is McArthur Bowling Lanes, which has been a part of the community since 1966. Here you can experience the latest concept in bowling with a glow-in-the-dark atmosphere. 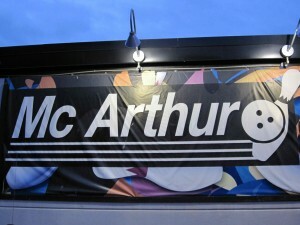 There are special effects, including coloured lighting, glow-in-the-dark bowling balls and shoes – all combined with the latest music. On both Friday and Saturday nights, you can bowl until 1:30 AM. Want to be part of the action in Overbrook? Check out what Overbrook has to offer for all your real estate needs.